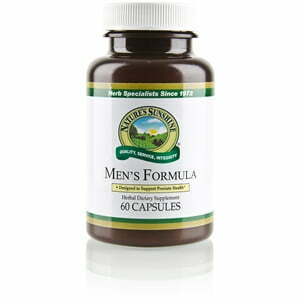 Nature’s Sunshine Men’s Formula with Lycopene combines herbs that contain nutrients critical to the prostrate gland, particularly for men over 40. The formula contains palmetto extract, pumpkin seeds, pygeum bark extract, gotu kola aerial parts, lycopene concentrate, and stinging nettle extract. 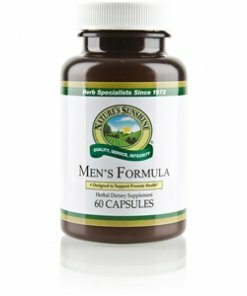 Each herb in Men’s Formula with Lycopene offers its own unique health benefits such as saw palmetto and lycopene which both protect the prostate. Instructions: For intensive use: Take three capsules twice daily, with morning and evening meal. For maintenance: Take two capsules daily with a meal.